TOWCESTER TAXI AIRPORT TRANSFERS 01908 263263 RELIABLE ROAD TAXI TRANSPORT: Do Londoners Dream of Electric Cars? Do Londoners Dream of Electric Cars? There are 12,000 electric vehicles in London, that’s ten times as many as in 2012. 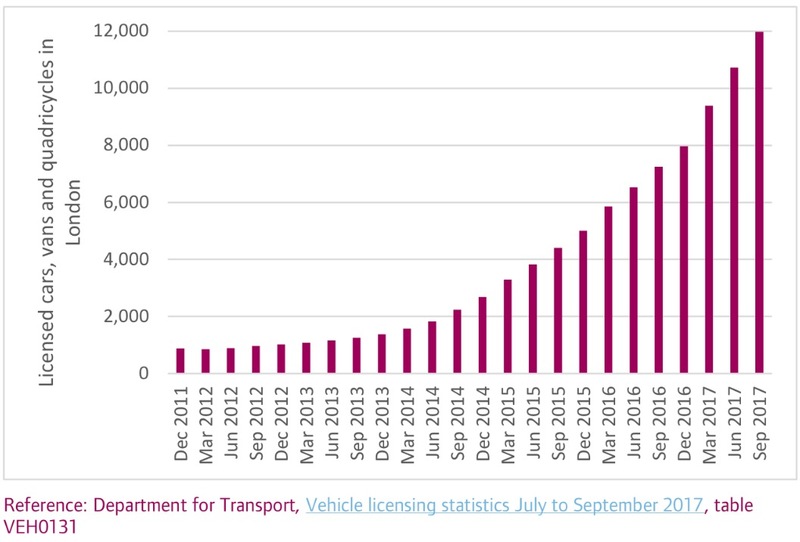 But the growth in the number of electric vehicles in the capital is outstripping the number of charge points and this could limit the number of people owning an electric vehicles, at a time when it is essential that Londoners move away from internal combustion engine vehicles. 60 per cent of Londoners do not have their own garage or driveway and would therefore need to rely on electric on-street charging. Encouraging Londoners without their own driveway or garage to get an electric vehicle is the biggest challenge for take-up, as concerns about charging points are deep-rooted. The spread, location and accessibility of electric charging points is more important than the number of charging points, so a strategic pan-London approach is needed. 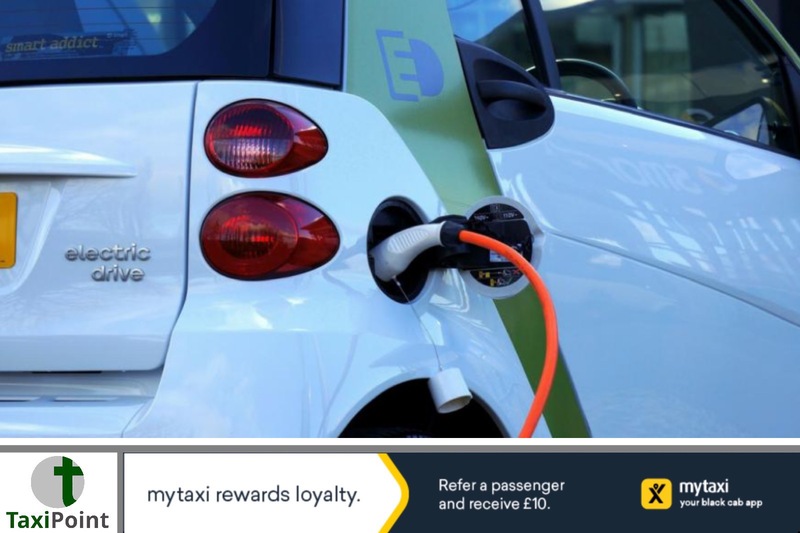 Car clubs are a golden opportunity to both reduce individual ownership and get more electric cars on the road, instead of petrol and diesel combustion engine vehicles. In the short-term for a limited period only, the Mayor should encourage all London boroughs to make parking for electric vehicles free or discounted, to drive take-up.Use his profile to spread the idea that charging need not be a barrier to owning an electric vehicle.Offer TfL capital funding to install electric charging points where private sector investment is not happening quickly enough.Set a target for the percentage of electric cars in London’s car clubs, to ensure car clubs see members sharing the cleanest vehicles.